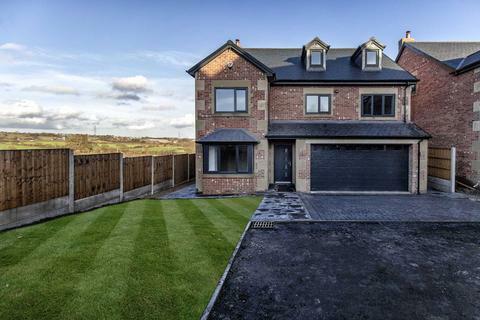 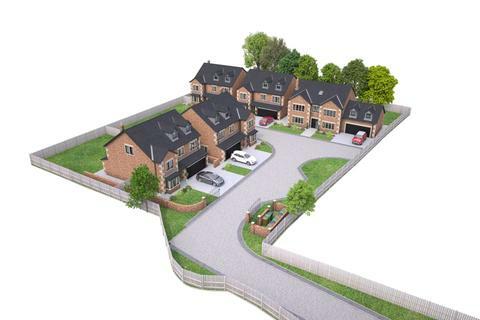 Shaun Mellor Property is excited to launch this bespoke gated development on behalf of Pinnacle Homes. 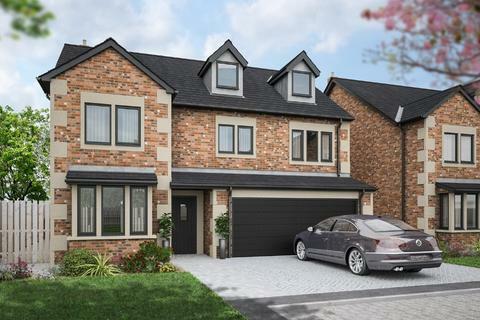 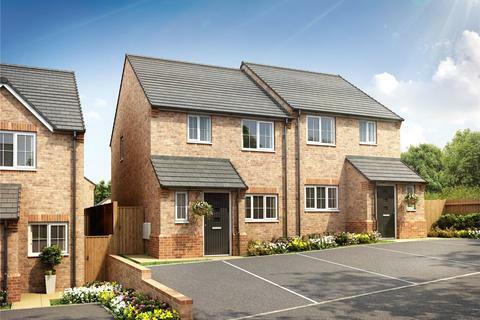 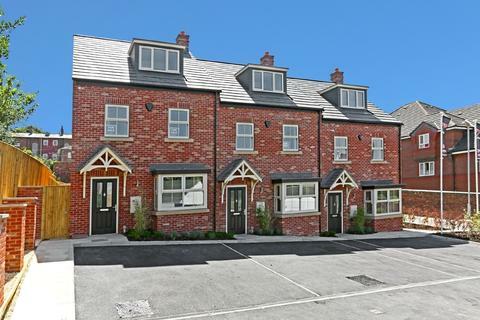 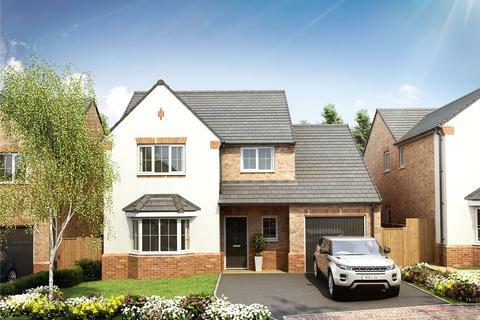 Only five luxury five bedroom detached properties will be built to an exacting standard on this development with just two house types in a highly regarded village. 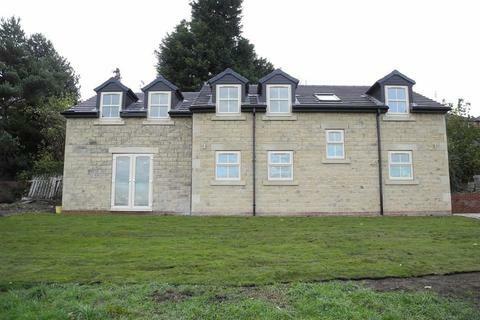 Marketed by Smiths Chartered Surveyors - Barnsley.